Mallard Productions created an animated interpretation of a real life call between Camelot and Millionaire jackpot winner Ruth Doyle. Understandably, Ruth was a little surprised to find out that she had won a million pounds on the National Lottery and took a little bit of convincing that this wasn’t just a wind up. The recording and animation cites the moment that Ruth discovered she had won and her reaction to the news. The animation has been used online by Camelot and so far has racked up a total of 50,000 views and counting on Youtube. 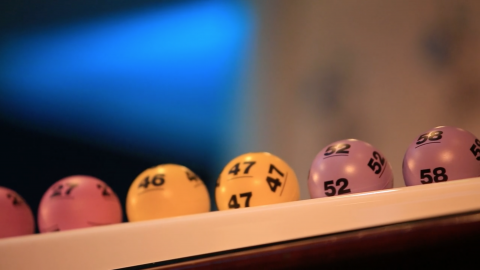 We have been involved with Camelot for a few years now, producing a series of short winner films but this was the first animation that we produced for the lottery.